All of us are different and each one of us has a unique way of looking at things. And it is this perspective that defines our life choices, and by extension, us as well. It is said that no two people read the same book, which means that every person sees and analyzes things according to their personalities and characteristics. This is why picture tests like these are so accurate and precise. They take into account the psyche of each individual and analyze them accordingly. This picture test is based on what is the first thing that you on looking at it. It will be something different for different people and what you see depends on your personality. Don’t look too hard, there is no right or wrong answer. 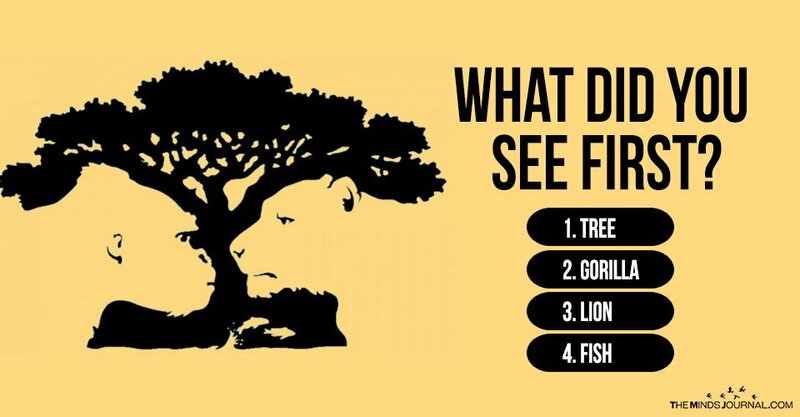 Just focus on what you saw first and read on to know what it means. 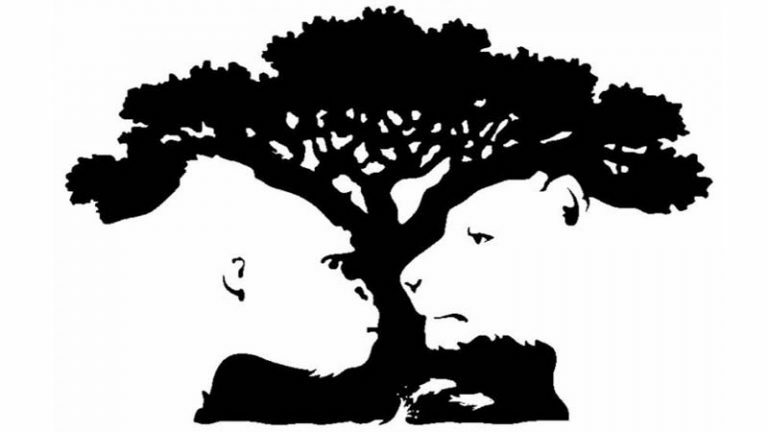 The tree is perhaps the most prominent because it shapes the image. Quite a few people notice the tree first of all. Those who did see the tree can be best described as people who work by logic. They will look for sense in the things around them and always trust their brains. They are not in the habit of their heart taking control. This is indeed a very good quality to have at the workplace as it helps you to make rational and well informed decisions. But on the flip side, it can also mean that you have formed a barrier for your emotions and can no longer express yourself freely. Relying on logic a bit too much also limits you because you cannot dream to achieve anything that is beyond the immediate context. Naturally, this will make you aim for only those things which are very clearly possible, but never those which can be achieved with just a little bit of daring and hard work. But you wouldn’t know all of this because you are too timid to take risks. Spontaneity is just not your cup of tea. Though you are a great leader and your mentorship has made many people achieve their dreams, you do sometimes feel the lack of a coach in your life. Don’t be afraid of the unknown, you never know where that locked door could lead. And the only way for you to find out is to take the chance. Even if you fail, remember, you can always get back in the game. People who see the Gorilla might be battling some issues related to their self-esteem. They are very hard upon themselves and set very high standards, which are frankly a little hard to achieve. And they don’t relent when there are little slips here and there. This also leads to them working non-stop even though their body and mind might be screaming for a break. But the good thing about themselves is their curiosity and the constant desire to learn. This is what separated them from many of the other; they seem to understand things which others barely even grasp. That is why they are able to learn about things which others hardly know even exist. They are very well versed on whichever topic they decide to focus on. They believe that learning never stops and it gives them pleasure to know more and more about things. But in doing so they are swinging dangerously close to the edge of conceit. Even if they do know more than anyone else, nobody would appreciate it if they are too boastful.